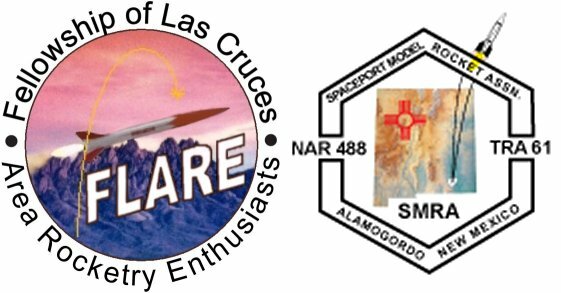 This is a two day event in Alamogordo, NM. There are porta-pottis onsite. The was the site of two former NSLs. High power launches are welcomed. Payloads and altimeters are the responsibility of the contestants. Eggs will be provided.